The thought of being there for your family one last time, and knowing that you can do all that while you are away, can be quite relieving. That must be part of what the real meaning of resting in peace is about. Knowing exactly how your funeral will be when you are gone can add to your feeling of contentment. Your family and friends will never need to worry about anything that concerns your funeral. You will have all the funeral arrangements right and cover all the payments for the funeral service. Typically, this is the first choice that you will need to make when planning your funeral. Your funeral home of choice will have a lot of contact with your family during their grieving period. So, selecting the right one is important for your loved ones, too. After this, engage the services of a preplanning advisor for further assistance with all the documentation for that funeral home. An experienced funeral preplanning service provider will take only a few days to processes these documents. How fast they close this stage will help you know how well they will handle the next parts of the funeral arrangements. 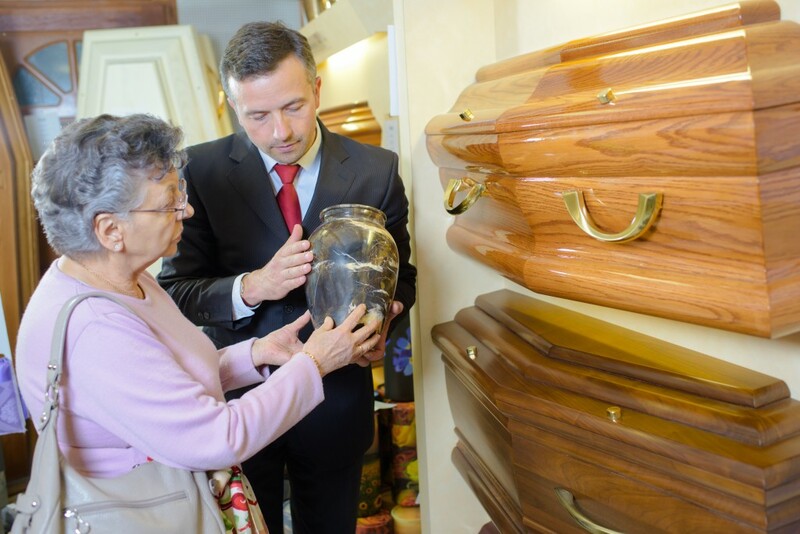 Here, you will address the quality of the casket by the laws of cemeteries or funeral homes of your choice. For your headstone, you will need to determine the possible options that your preferred funeral home accepts. Your funeral preplanning agent will guide you through these requirements, as well as the types of burial to consider. It is important that you give names of the people you would want your agent to when death eventually happens. These people will help in following up with the funeral arrangements to ensure that they are up to how you wanted your funeral handled. Also, supply your funeral preplanning agent with any other information you determine will make your funeral a success. You will get a chance to choose between having your funeral service at that funeral home that you chose, the gravesite or Church. Once you have made your decision, your funeral preplanning service provider will document and file it. They will refer to this document to follow and make your wishes for a final send-off a reality. At times it can get pretty overwhelming to plan your funeral. It is even worse if you leave all this planning to your family members to do. But you can save yourself and loved ones all this stress of having to organise everything. Work with an experienced provider of expat funeral preplanning services in Spain to take this burden off you. It is time you planned your funeral the right way.